In preparation for this holiday season, you may already be starting to gear up for hiring temporary workers. Seasonal hiring already has inherent challenges, but with unemployment at a 17-year low, this winter may be more difficult than most. As the gig economy grows, employers are facing increased pressures to attract quality talent. In a worker dominated market, businesses need to do everything right in order to attract and hold onto the best talent. We’ve helped hundreds of customers better manage their temporary workers. 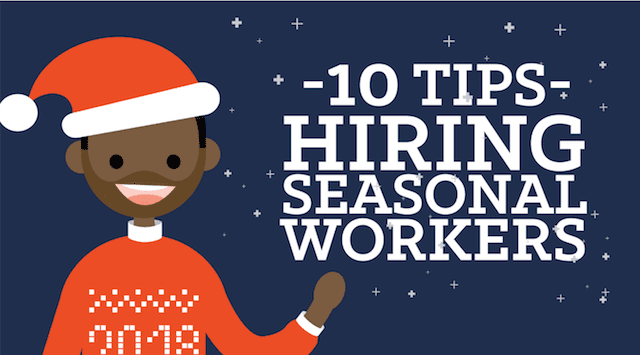 We want to take a moment to share our top 10 tips for hiring and retaining quality seasonal workers. First, determine how to scale your seasonal hires by looking back at your past seasons that required extra help. What worked? What didn’t? Did you have too many workers managing inventory or filling orders? Did you not have enough cashiers to accommodate your influx of customers? Once you have a full understanding of how your business operated historically, you can determine how to effectively staff your seasonal needs this year. Don’t wait until the last minute to hire. 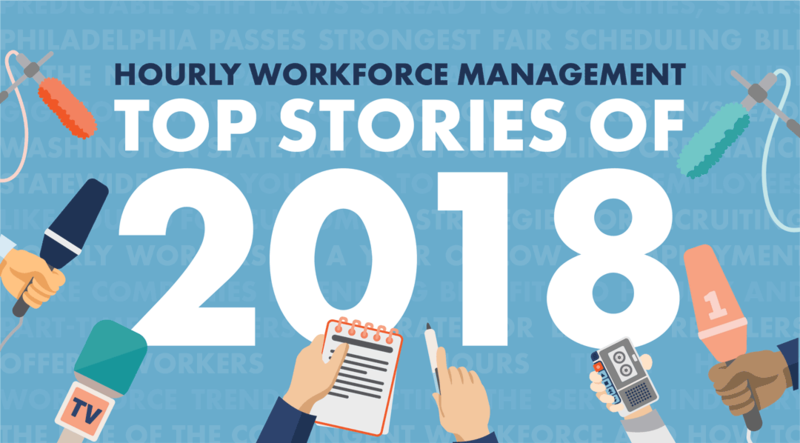 Since the national unemployment rates are nearing an all-time low, you’ll want to attract seasonal hires before your competitors get to them. We advise giving yourself at least two to three months to hire quality employees for your seasonal needs. That means if you are thinking about increasing your staff this winter, start the process now! Your seasonal worker job description needs to have the same focus and specificity as the year-round employee descriptions. Make sure to accurately reflect job duties, days and times you need, and whether or not you are open to extending the opening to a permanent position if the employee delivers a strong performance. By doing so, you’ll get a higher response rate and avoid turnover. If you are trying to find other ways to hire seasonal workers, tap into new sources. Reach out to past seasonal workers, offer a referral incentive to your current employees and regular customers, or contact retired and former employees. Let your followers on your various social media accounts know you are looking for seasonal employees. 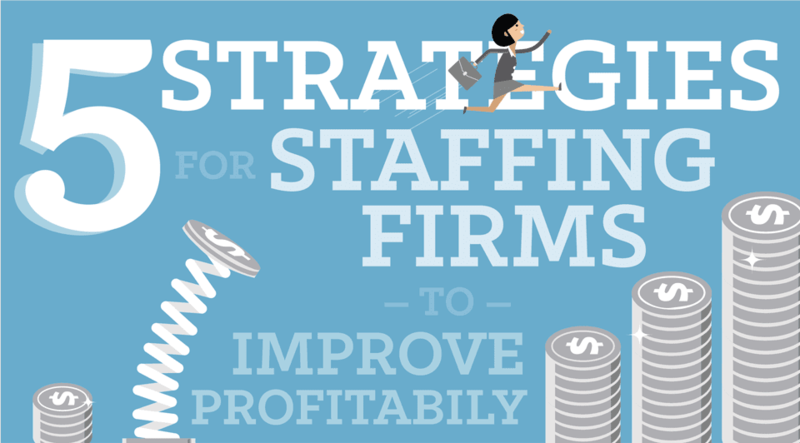 You can even use a staffing agency to cut down your time and costs if you’d like. You may be tempted to bypass an interview when it comes to hiring temporary employees, but resist the temptation. You still want to make sure your seasonal hires are qualified and fit into your company culture. During the interview, be sure to ask questions with various scenarios to find out how the applicant would respond in certain situations. You can even set up a scoring system for each candidate so you can easily narrow down your choices. Don’t forget the importance of examining your candidates carefully. Really dive into their resume, reach out to their references, and conduct a background check of possible. If you don’t take the time to vet properly, you may end up with bigger issues after they’re hired. Companies hiring seasonal workers should always lay down a clear set of expectations. Make sure your job posting clearly indicates the seasonal nature of the position. During your interviews, be upfront about the opening so they know the position is only seasonal. Once hired, make sure they understand they aren’t being offered a full-time, long-term position. By making sure you are clear about your expectations, you won’t lose valuable employees during the height of your busy season if they become disgruntled or find long-term employment elsewhere. Even though seasonal employees will only be with your company for a short time, it is in your best interest to train them properly. Give them plenty of time to settle into their work roles and give you time to mentor them before the rush hits. You don’t want to run into problems from a lack of training when you need to rely on these employees the most. Treat your seasonal workers the same as your permanent employees. Include them in company activities. Offer them similar incentives. Help them see your positive company culture. They’ll pay you back with high-quality referrals in the near future. While a seasonal worker may be temporary, they still have equal rights regarding minimum wage, overtime pay, record-keeping, and child labor. Be sure to familiarize yourself with all employment, labor, and discrimination laws affecting your business. Also, you’ll want to make sure your seasonal workers are classified correctly according to state and federal laws so you aren’t held liable for payroll taxes down the road. If you need help scheduling your seasonal workers, or hourly workers of any kind, we have almost two decades of experience working with the world’s leading brands. If you have questions about scheduling hourly workers, please reach out to our scheduling experts to learn about what it takes to do it right. 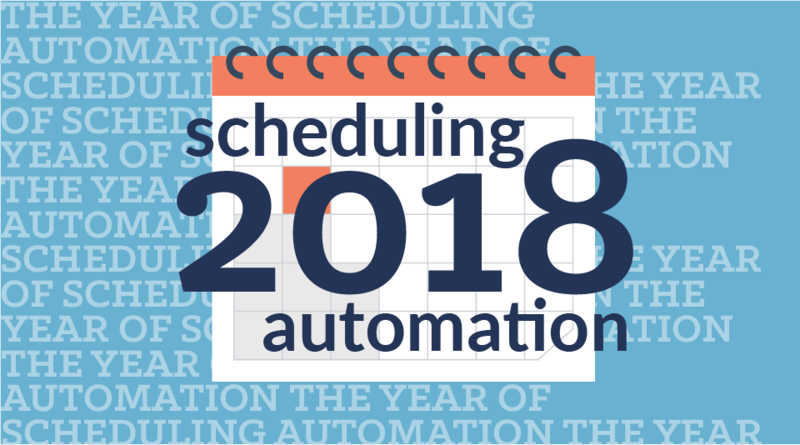 Check out our staff scheduling guide and we’ll show you how to best schedule your hourly workers so you are prepared for your seasonal rush!